Playing a little bit of catch up today since Blogger was down yesterday. 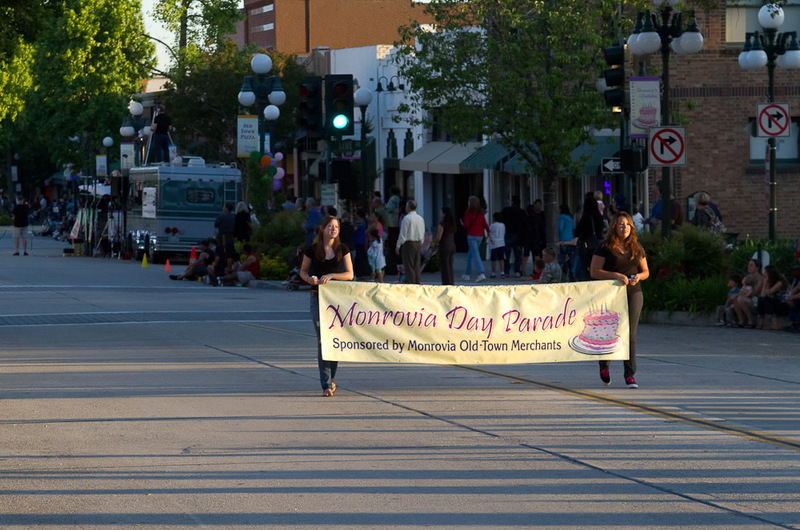 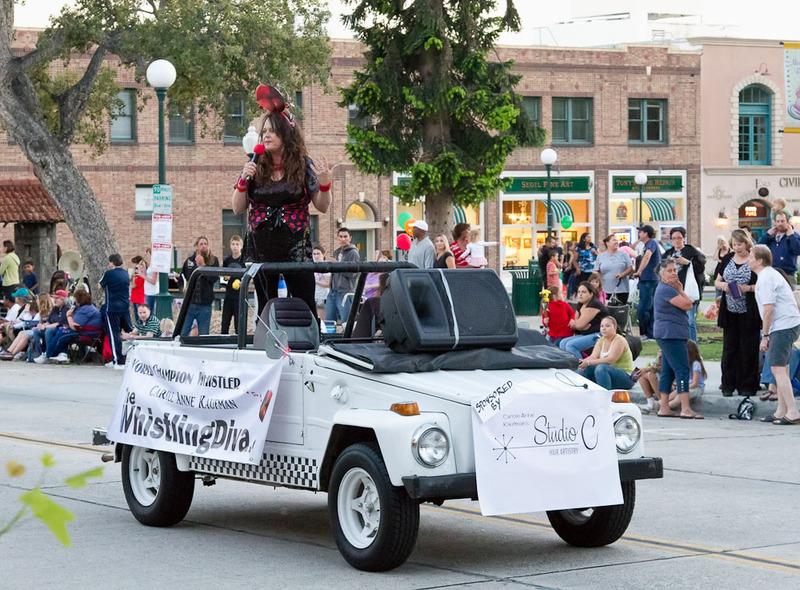 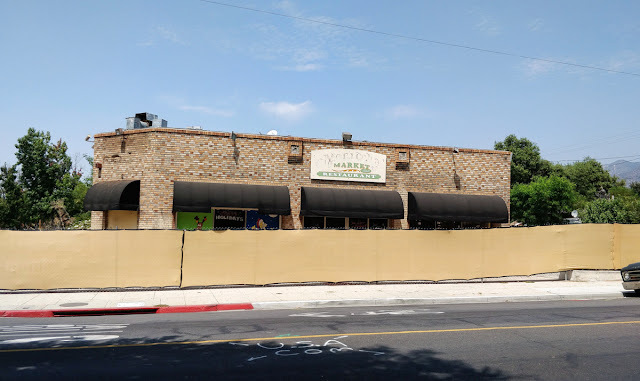 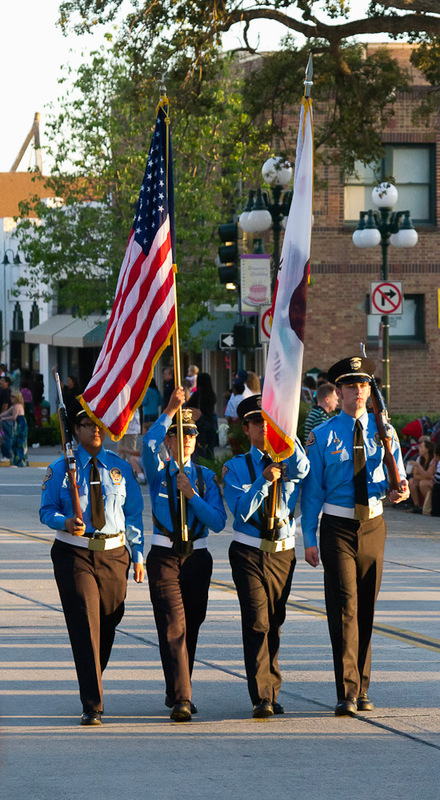 Because I wasn't able to post anything yesterday, you get two posts today, both loaded with photos from the Thursday night Monrovia Day Parade. 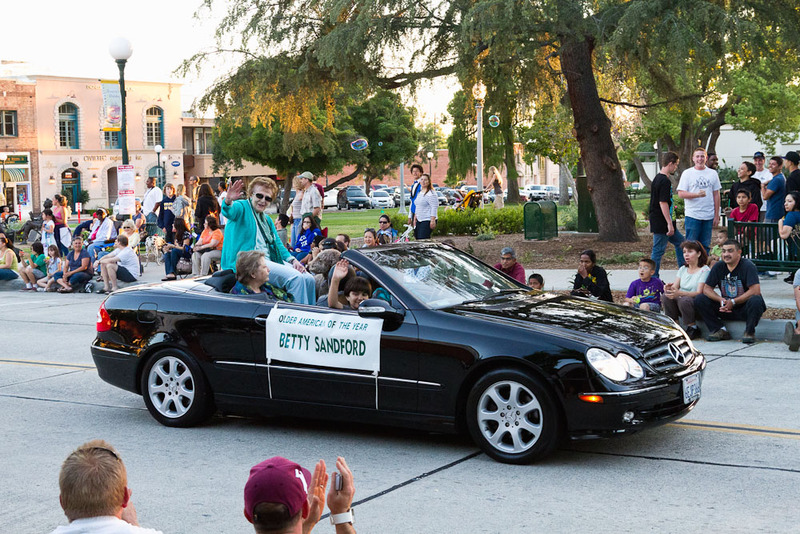 Betty Sandford - Older American of the Year. 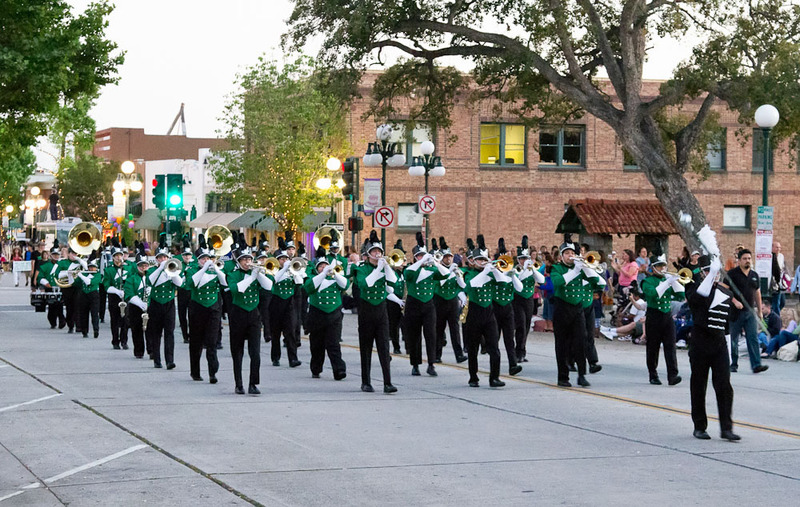 Monrovia High School Marching Band.